Ibarra's Party Venue & Catering Specialist is giving away a trip for 2 to Macau to two lucky couples who book their wedding packages in 2015. The special prize is inclusive of roundtrip airfare for 2 plus 3D/2N hotel accommodation with breakfast making it the perfect honeymoon getaway. 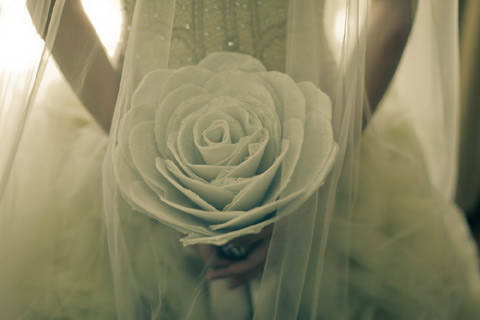 To qualify, couples must book a wedding package with a minimum guaranteed of 150 pax. 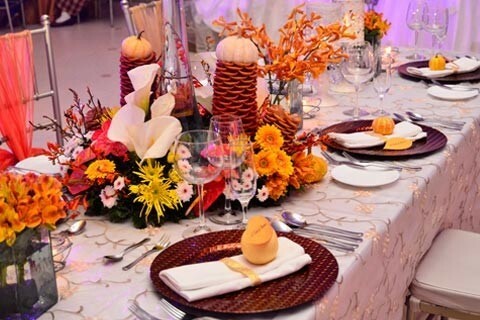 Ibarra's Party Venues & Catering Specialist has a selection of wedding venues located in Manila, Quezon City, and Tagaytay. Each venue comes with several all-inclusive wedding packages to choose from. 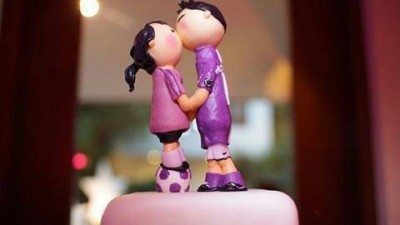 Amenities such as floral arrangements, photo and video services, and the wedding cake to name a few are provided by partner wedding suppliers to make sure your wedding preparations are as stress-free as possible. And with a chance to win a trip to Macau, the well-known venue and catering supplier is making the wedding planning process more enjoyable. The promo runs from January 1 to December 31, 2015. Read the full promo mechanics here. Click here for more information on Ibarra's Party Venues & Catering Specialist.